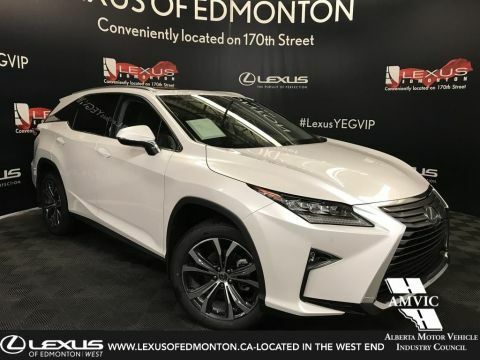 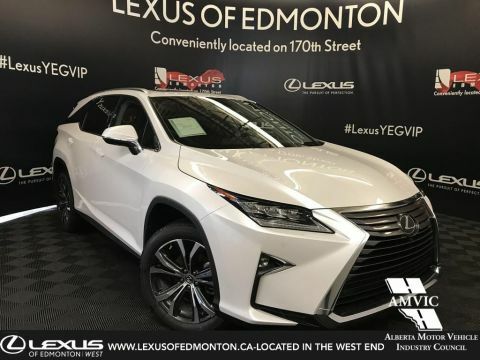 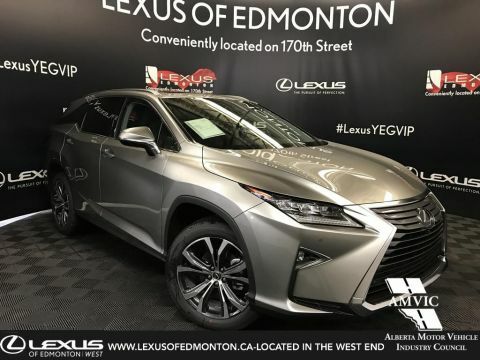 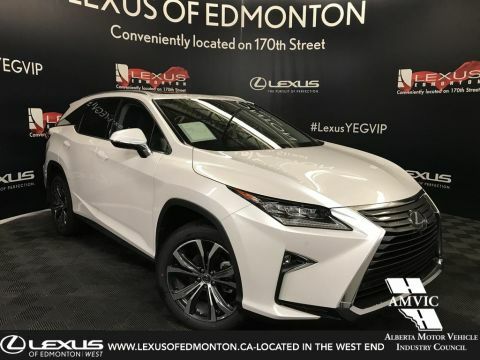 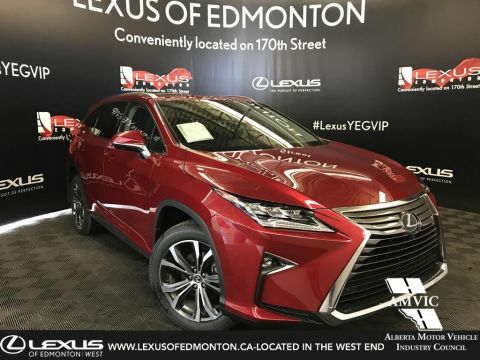 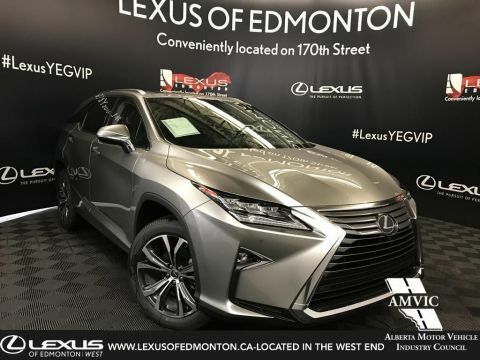 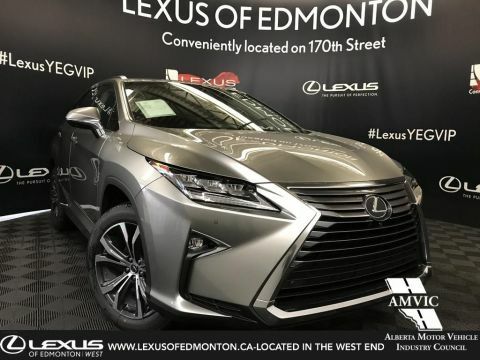 The Luxury Package includes the following features: 12.3” LCD Display, Navigation System w/ Remote Touch Interface, 12 Speaker Lexus Premium Audio, Panoramic View Monitor, Blind Spot Monitor, Rear Cross Traffic Alert, Intelligent Clearance Sonar w/ Rear Cross Traffic Brake. 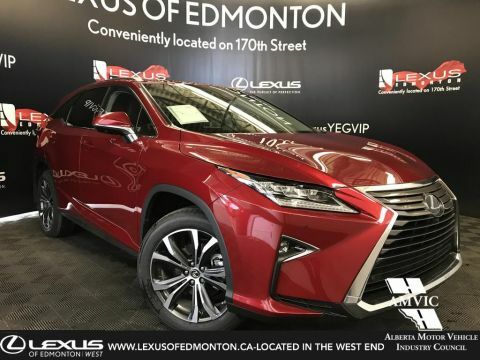 Lexus Safety System + Pre Collision System, Dynamic Radar Cruise Control, Automatic High Beam and Lane Departure Alert w/ Steering Assist. 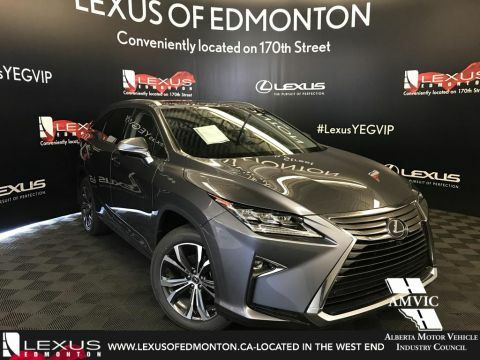 10 Airbags, Illuminated Entry, Push Button Start with Smart Key System , Leather Seats (10-Way Driver/10-Way Pass. 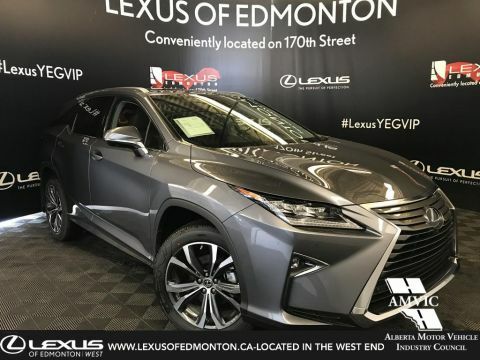 ), Heated & Ventilated Front Seats, Driver Seat Memory System, Power Tilt & Telescopic Steering Wheel, Heated Steering Wheel, 3 Zone Climate Control, Garage Door Opener, Auto-dimming Rear View Mirror, Power Moonroof. 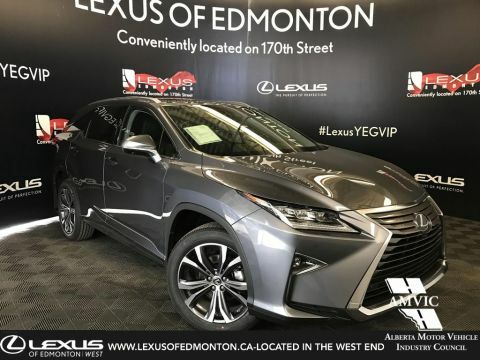 Rear Seat Climate Control, Heated Rear Seats, Rear Privacy Glass. 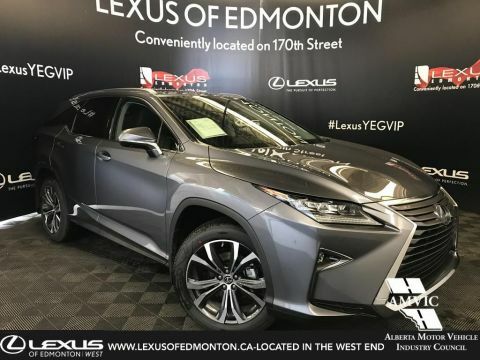 20” Alloy Wheels, Power-Adjustable & Folding Heated Side Mirrors, Auto-dimming Side Mirrors, Auto Leveling Headlamp System, Premium LED Headlamps (Low & High Beam), LED Cornering Lamps, LED Clearance Lamps, LED Daytime Running Lights, LED Fog Lamps, LED Rear Combination Lamps, Headlamp Washers, Windshield Wiper De-Icer. 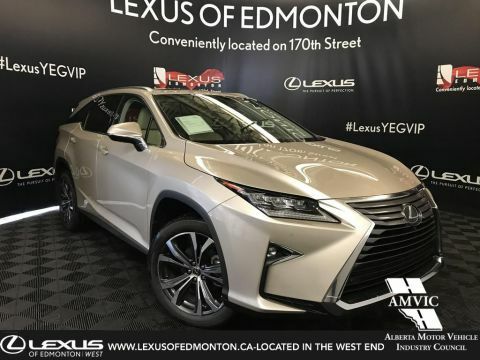 Delete: Towing Capacity (3500lbs).This Luxury vehicle has a fuel economy of 13.1/9.4/11.1 L/100km 22/30/25mpg (city/highway/combined).